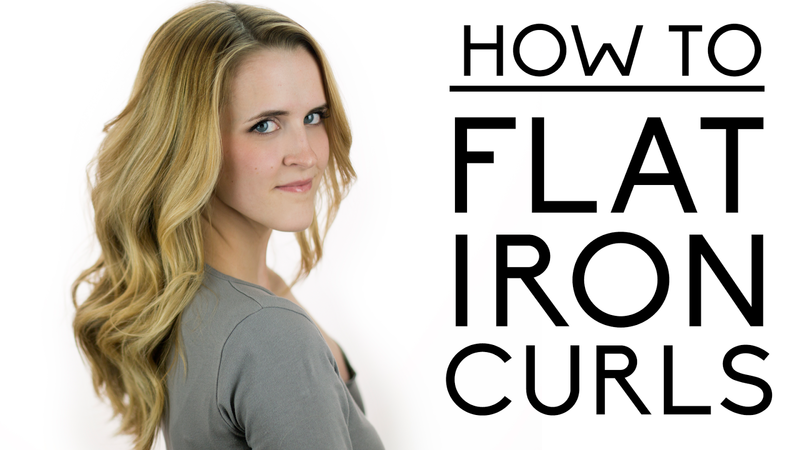 A few years ago I made this tutorial for how to curl your hair with the flat iron. Picture tutorials are great, but I thought it would be even more helpful to create a video tutorial for flat iron curls instead. 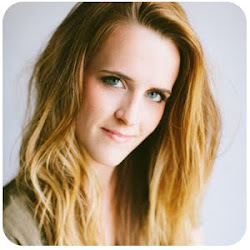 1 - Look for a skinny flat iron, one that is around 1 inch in diameter. 2 - Look for a flat iron with rounded edges. When you look down the barrel of the flat iron (similar to how you would look down the barrel of a gun), the closed flat iron should form a circle, not a rectangle or square. A flat iron that is too square will create kinks. 3 - Look for a flat iron that gets somewhat hot on the outside of the plates as well. You can curl with pretty much any flat iron, but a flat iron that meets these requirements will make your job a lot easier. 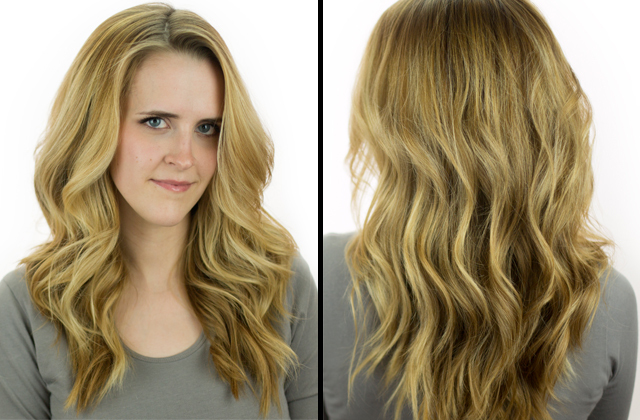 Learn how to create flat iron curls in the video below!